I just love a solid black snake, that Mole Snake is really nice! Defiantly not boring... Keep them coming. That Olive is plump ful of eggs! What a pity. You can try to remove the eggs if you're keen and see what comes of them. Just be careful plucking Mole Snakes off the road with oncoming cars. Although N. n. woodi do not occur in Cape Town, as soon as you go a bit north you run the risk of grabbing a Black Spitter! 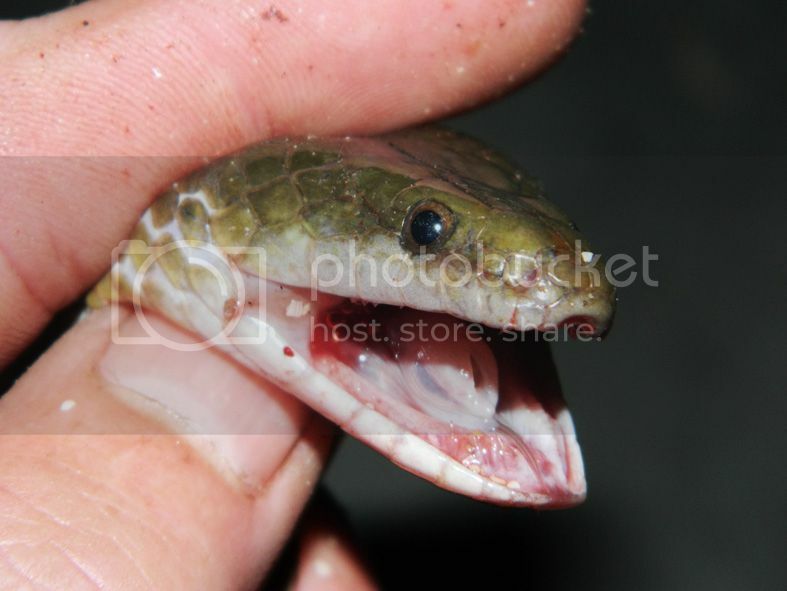 Hmmm, giving it a second look that looks a lot like Lamprophis fuscus, but they don't reach that size. She carried seven eggs - unfortunately I didn't keep them and I'm not sure if they were still intact. What should one do with the eggs? keep them certain temp? If you don't have an incubator you can stick them in a container with incubation medium and just leave it in a place that's quite warm and fluctuates as little as possible. With most indigenous species the eggs will hatch just fine. That first pic of that P.crucifer almost looks like it's anery, very grey and black. A friend of mine went to a callout, upon arrival he found that the snake had escaped but the home owner had found eggs in his garden the previous day. The guy had thrown the eggs into the storm water drain outside the front of his house. Using a broomstick with a petrol station coffee cup sellotaped to it, my friend fished them out. I put them in an icecream tub with vermiculite and 2 weeks later 5 little olives popped out. Luckily it hadn't rained for some time so the eggs didn't land up in a puddle, but it just shows how resilient they are. 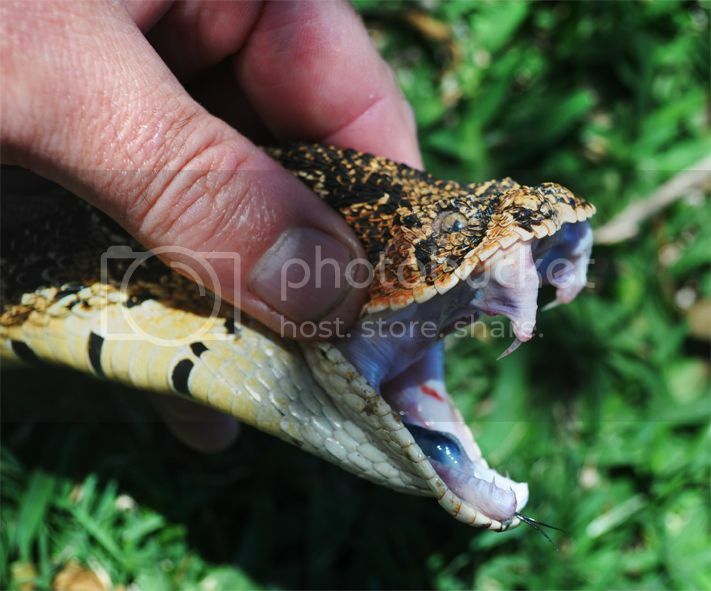 What the hell are you doing to that puff adder? 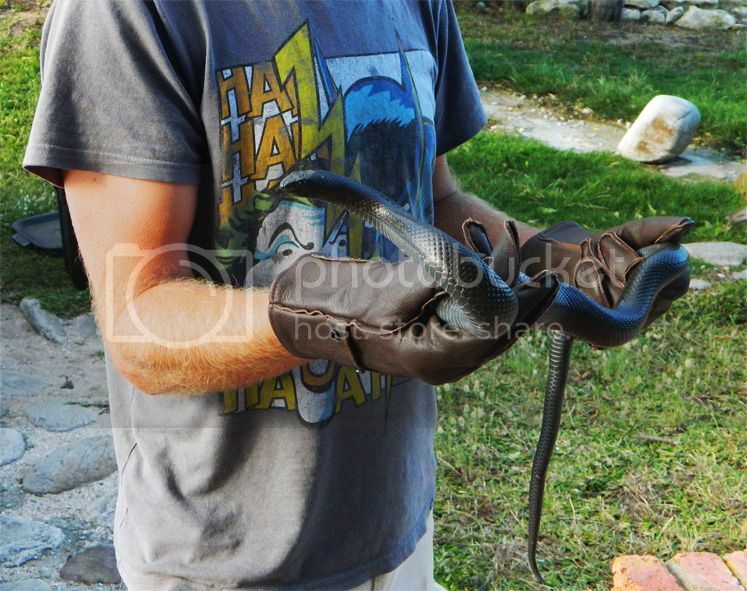 Learn how to handle snakes without damaging them. You are aware that it's dead Bushviper ? Nope. Helps to read hey? Okay no problem with handling a snake like that if its dead. Just looked rather cruel.